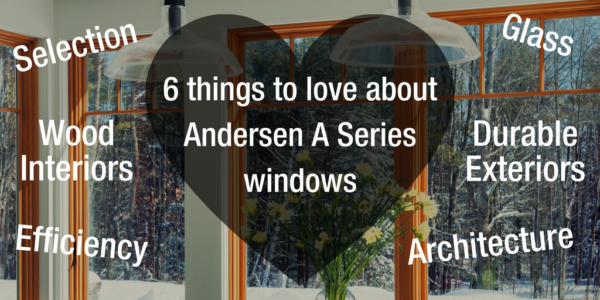 Window replacement can be done at anytime, but different seasons have their perks. Here’s what makes fall a great time for a window replacement. Tis the season for fabulous Christmas light displays! Explore the neighborhood holiday splendor with these curated house tours. James Hardie's Night Gray siding color brings us sophistication and magical mystery. Get design inspiration with our fun color combos and pro tips! Materials Matter! Let's go over all the common window frame materials, so you can choose the replacement window that works best for you.